We make it easier for people to do their job and work better together. We're here to innovate and take on productivity challenges. 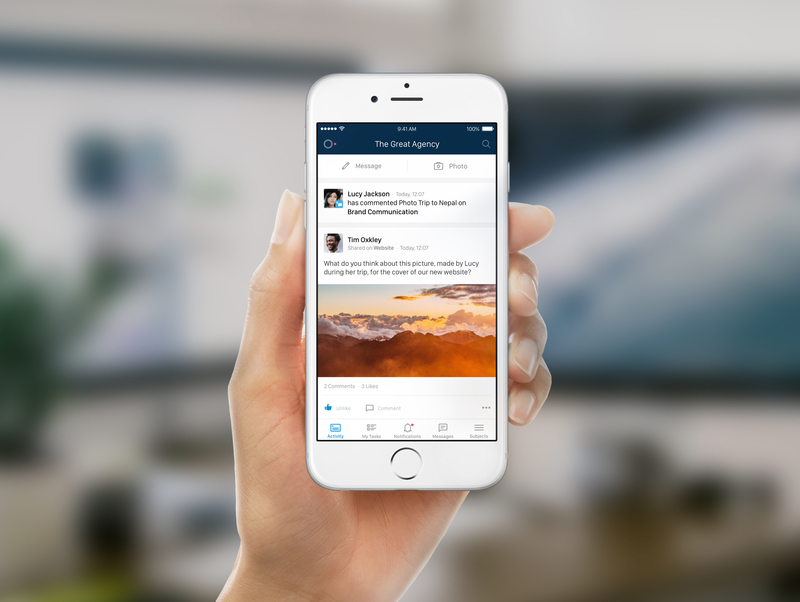 We want to revolutionize the way we work and save everyone from email overload. 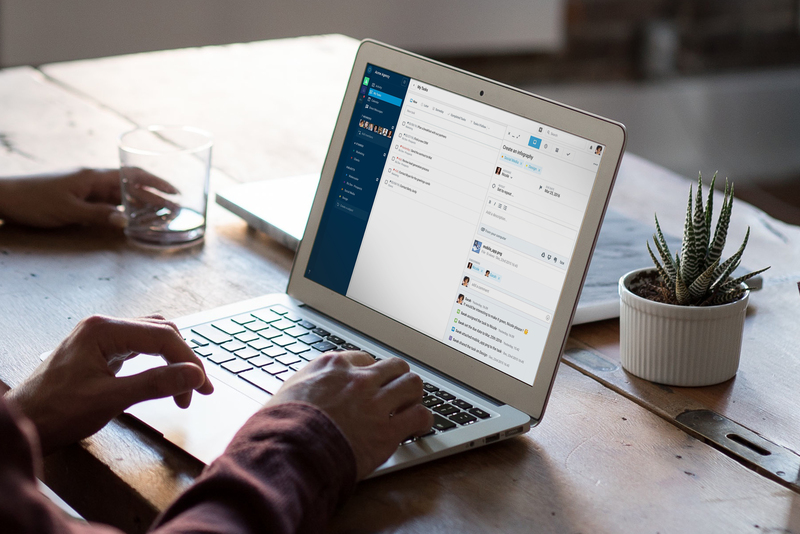 We work hand-in-hand with our users to build an exceptional social productivity solution. That's how we built Azendoo, a new vision of project management, used by organizations of all sizes in every sector. On top of that, we help thousands of individuals manage their personal day-to-day projects. 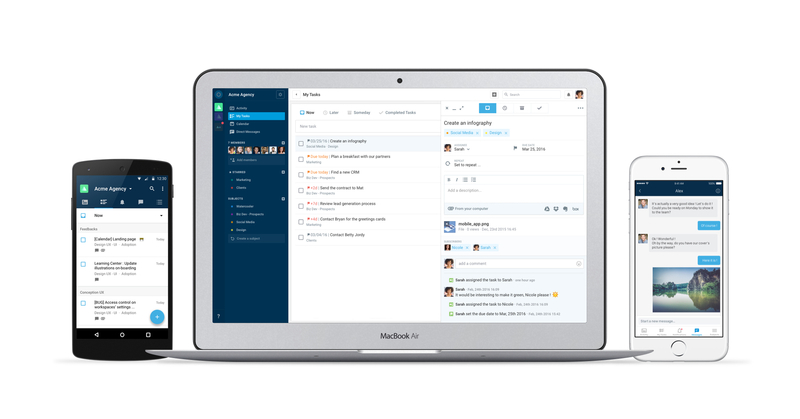 So, The 6 Vital Productivity Apps Are: Slack, MeetingMogul, Sparrow, Azendoo, Clear, And Workflow. 10 French Startups Flying to SXSW In Austin!